This understanding of God's foreknowledge has united the church for twenty centuries. But advocates of "open theism" are presenting a different vision of God and a different view of the future. The rise of open theism within evangelicalism has raised a host of questions. Was classical theism decisively tainted by Greek philosophy? How should we understand passages that tell us that God repents? Are essentials of biblical Christianity–like the inerrancy of Scripture, the trustworthiness of God, and the Gospel of Christ–at stake in this debate? 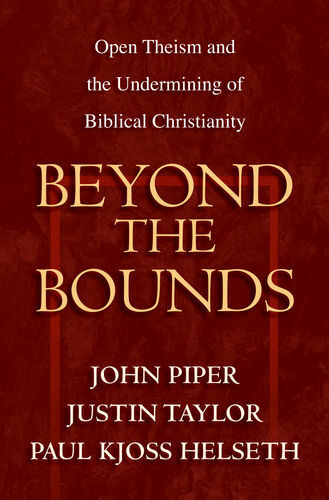 Where, when, and why should we draw new boundaries–and is open theism beyond them? 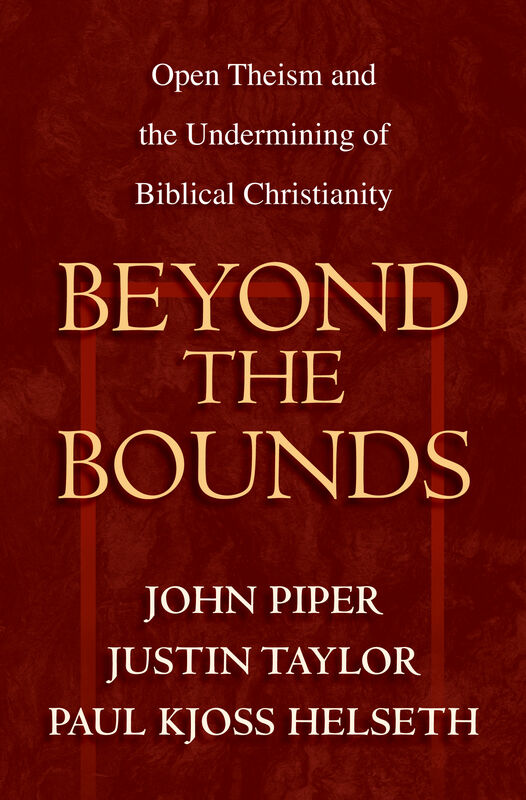 Beyond the Bounds brings together a respected team of scholars to examine the latest literature, address these questions, and give guidance to the church in this time of controversy. 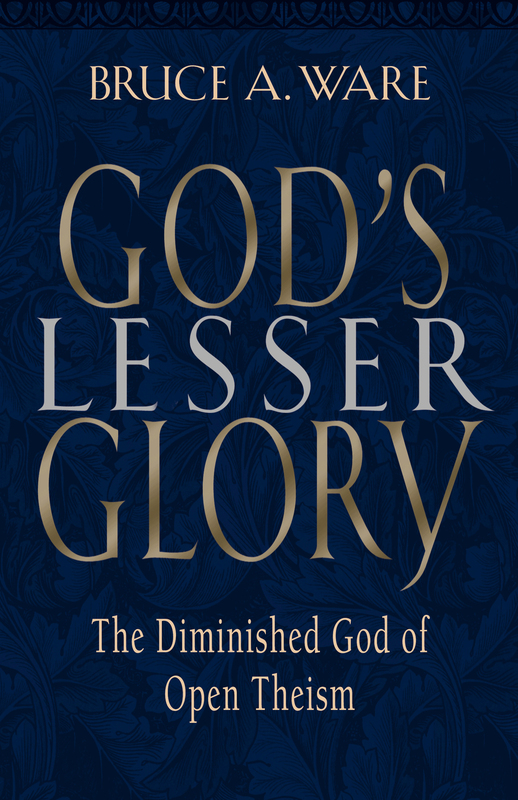 "The downsized deity of open theism is a poor substitute for the real God of historic Christianity-as taught by Protestant, Catholic, and Orthodox theologians through the centuries. 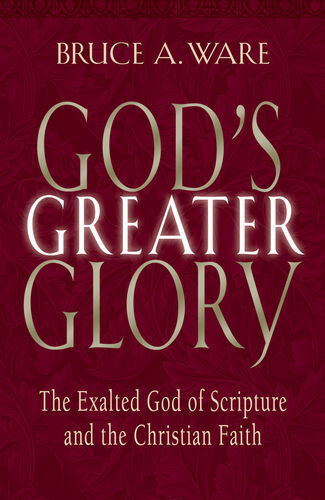 This book offers an important analysis and critique of this sub-Christian view of God. Well researched and fairly presented."